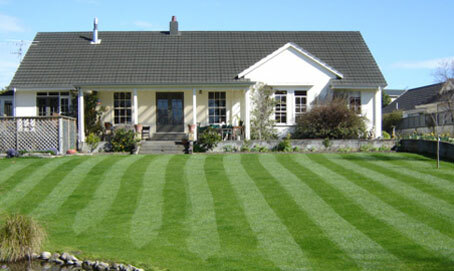 Take the hard work out of sowing your new lawn with hydroseeding. Hydroseeding is more reliable than hand seeding and more affordable than instant turf. At Easy Grass Limited we use top quality seed, which is tailored to your site. Seed for any situation can be used such as grass mix for sunny or shady areas, high traffic areas, sports turf, amenity ryegrass or fescues; to native seeds or even wildflower mix. The hydroseeding process is quick and easy. There is no need to mask paths or driveways. Seed is sprayed directly onto your site contained in wood-fibre mulch, with a start-up fertiliser and tackifer to hold the product in place. The mulch turns into humus and becomes an integral part of the soil. Approximately 6 weeks after sowing your new lawn we will follow up with a “weed and feed” (weed spray and fertiliser). All our products are biodegradable. 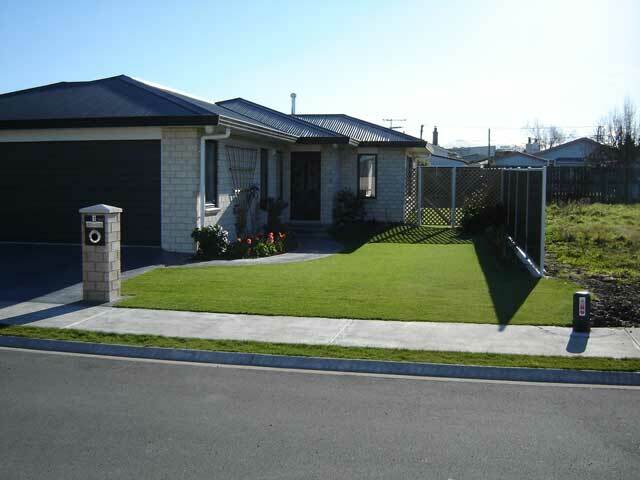 Easy aftercare advice will be given for your new lawn.